Kids GO Free & More Savings On Legoland Tickets! If you’re headed to southern California and are interested in visiting Legoland with your family, we’ve compiled a few of the best deals you will find on Legoland ticket admission. 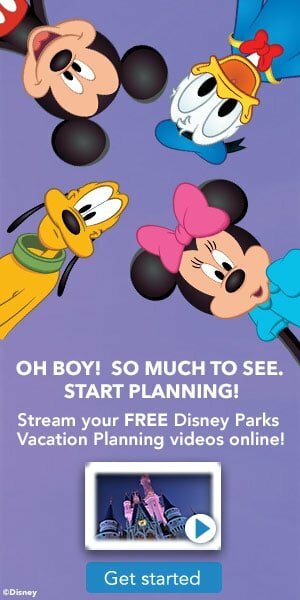 And don’t forget if you’re also headed to Disneyland while you’re visiting southern California – you’ll want to check out our Disneyland Page where we have tips & ways to save on everything from Disneyland tickets, hotels, restaurants & dining, mementos & more! Find the Legoland Free Kids Tickets here. You can add a second day on for $25, and they also have kids stay and play free packages available. Get Away Today sells both discounted tickets and discounted vacation package deals. Here are some of their best offers for Legoland currently. Legoland + Waterpark pass + 2nd day free – $99 (best deal)! We found great discounts for Legoland California Tickets from aRes Travel! Sia has purchased her family’s tickets through aRes Travels discount ticket deals in the past for Disneyland and she can assure you they are the real deal. They just printed our tickets off and redeemed them at that gate, with great savings for the parks. Free Child Ticket with Park Hopper Ticket Purchased! 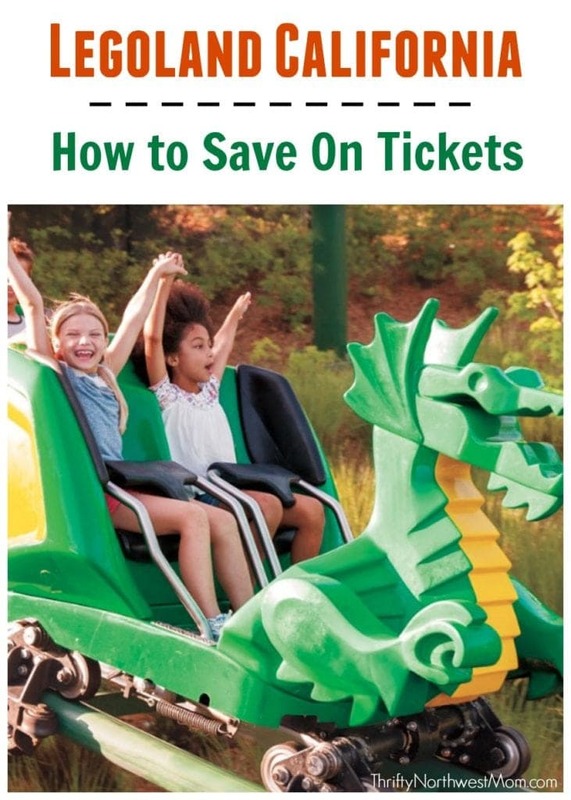 On the Legoland website, there is a special coupon for a free child’s ticket. 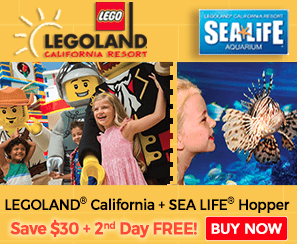 If you purchase a full-price One Day Adult Hopper Ticket to Legoland California and Legoland Water Park or Sea Life Aquarium, you will get a FREE One Day Child Hopper Ticket. This is not valid with any other discounts and only one free ticket per coupon. This cannot be applied to pre-purchased discounted tickets.